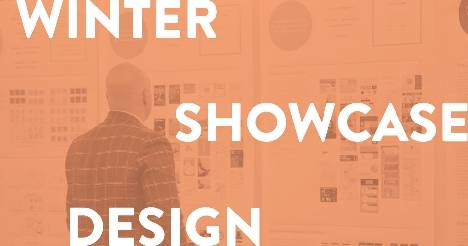 On Wednesday, December 5, and Thursday, December 6, please join the Jacobs Institute for the Jacobs Winter Design Showcase. At this open house, you can meet student designers, check out innovations in fields from health to mobility, and celebrate the semester over conversation and refreshments. Student projects will engage topics from biodesign and social impact to mobility and prosthetics. The full schedule for all seven open house sessions is below.